New year of loyalty points at Purity Boutique Spa! 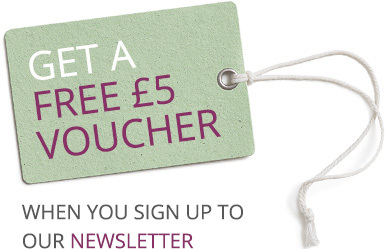 Every time you recommend someone to us you will receive £5.00 worth of points to spend! Treatments: 50 points per pound spent. Product purchases: 10 points per pound spent. Re-booking your next treatment before leaving the salon: 500 points. Purchase a gift certificate: Receive 10 times the value of the gift certificate in points… for example, a £20 voucher = 200 points for you! There will also be exciting time periods where you can earn double or even triple points! The Points can be saved and redeemed against any treatment of your choice. When it comes to redeeming your rewards, 1000 points equals £1 to spend on a wonderful pampering experience. Loyalty points must be redeemed by 31st March 2017. Following this period, points will be valid for 12months: 1st April 2016- 31st March 2017. Points can only be redeemed against treatments. Points cannot be shared and are non transferable. When referring a new client, points will be awarded on completion of the new client’s first appointment. Points for re-booking your next appointment will be honoured upon successful attendance of the appointment. If the appointment is rescheduled points will still be rewarded. Gift certificate point rewards are only eligible on gift certificates NOT purchased for self use. Purity reserves the right to withdraw points offers at any time.